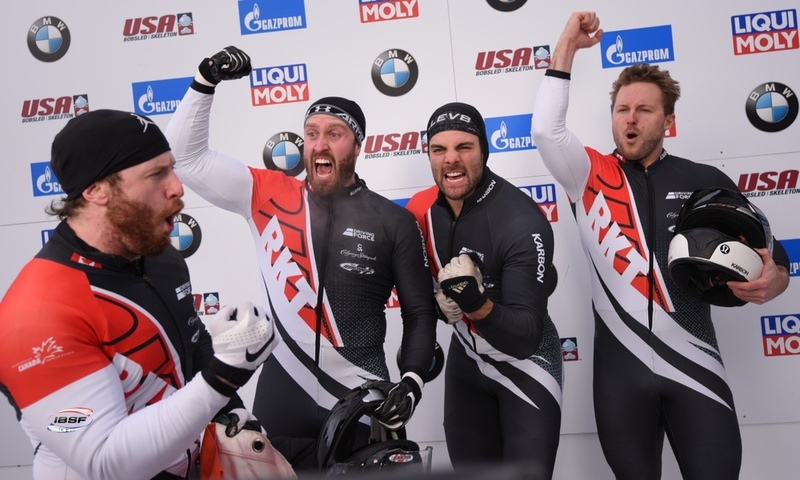 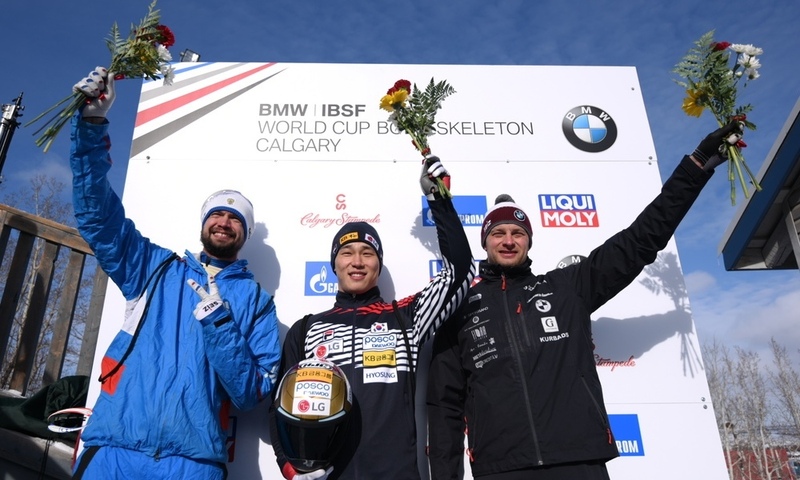 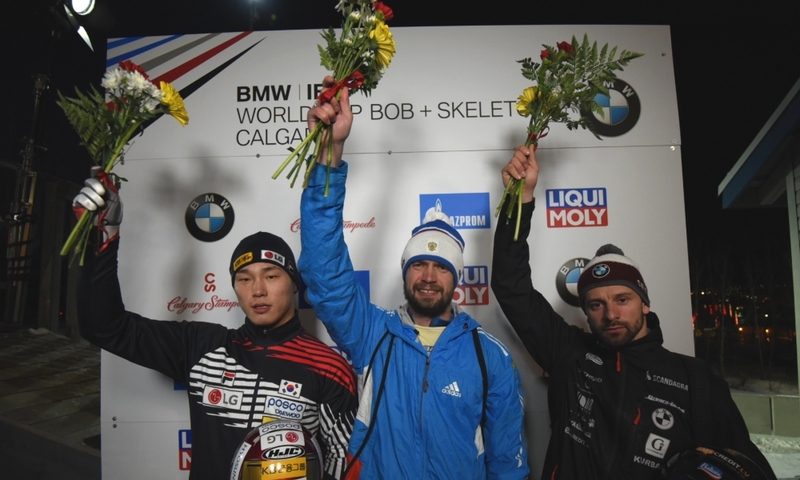 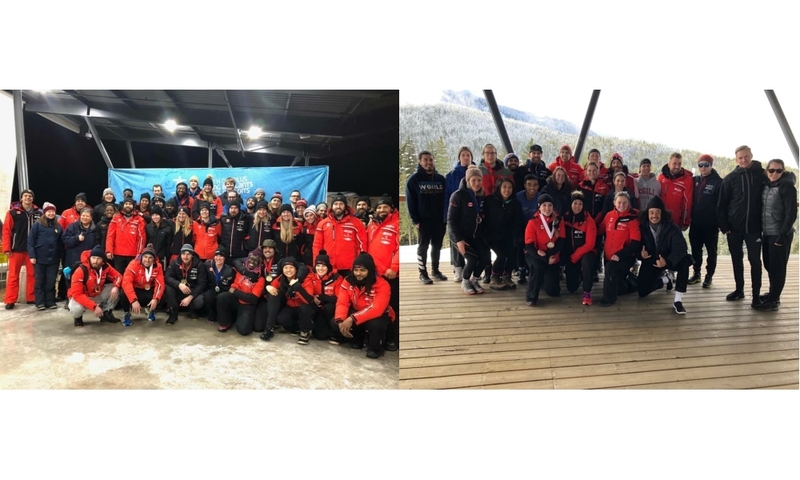 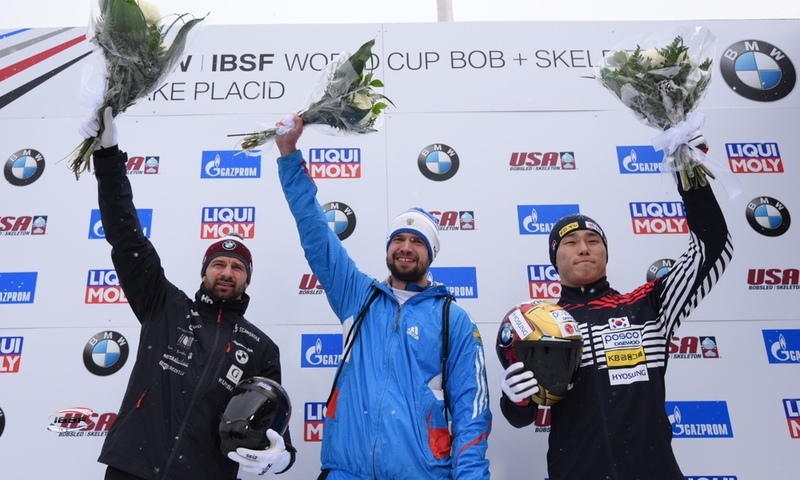 Calgary (RWH) It's a home victory for skeleton athlete Mirela Rahneva: At the BMW IBSF World Cup in Calgary (CAN), the Canadian has celebrated her second victory of the 2018/2019 winter in front of her home crowd. 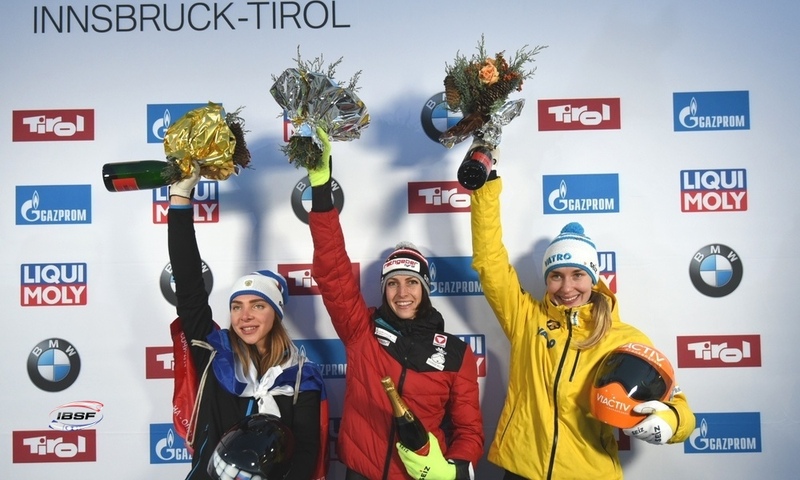 After two runs at the Canada Olympic Park, she enjoyed a 0.46 second lead over the 2016 World Champion, Germany's Tina Hermann. 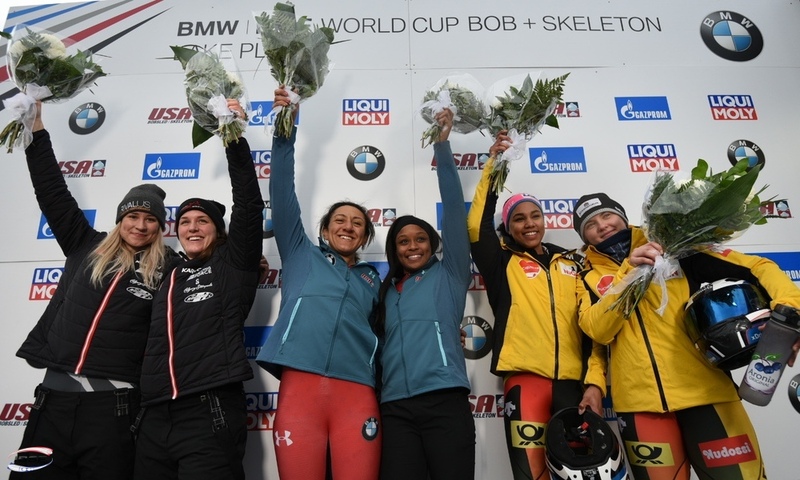 Third place at the World Cup in Calgary also went to a Canadian: After coming in second at the season opener in Sigulda (LAT), Elisabeth Maier (0.68 seconds back) made it to the podium for the second time this season. 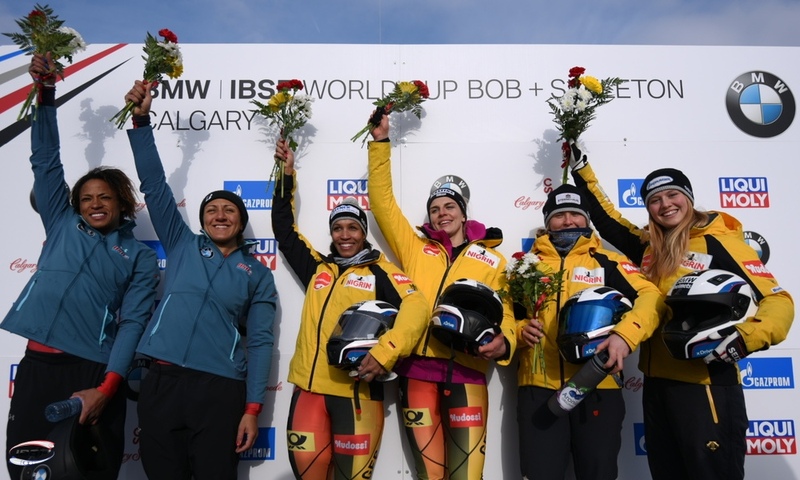 Kimberely Murray (GBR) finished seventh in Calgary, giving the 30-year-old Brit her best World Cup result to date. 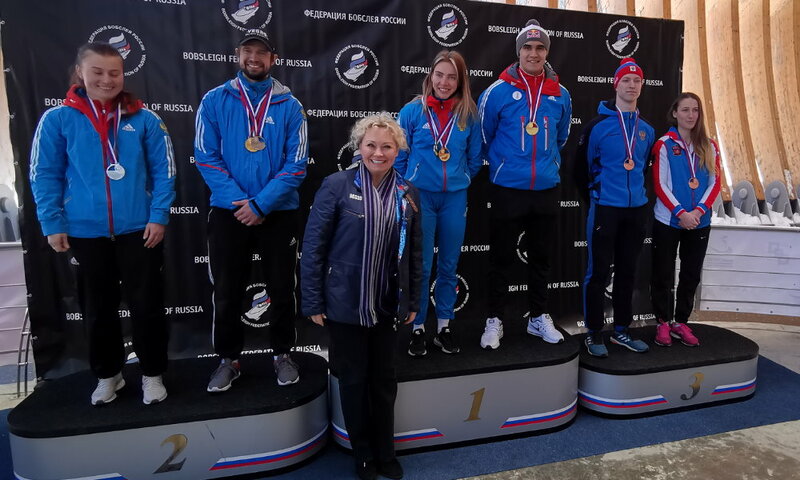 For the second time this winter, World Cup leader Elena Nikitina from Russia (1479 points) narrowly missed out on the podium, coming in fourth. 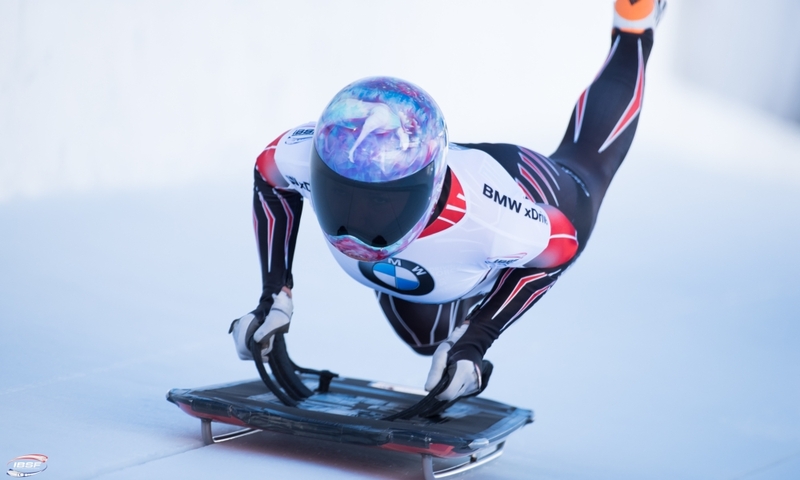 The Olympic bronze medallist from Sochi defended her lead in the overall standings at the BMW IBSF World Cup 2018/2019 and is poised to take her first overall victory ahead of the final in Calgary on Saturday (23 February, 9am local time / 5pm CET). 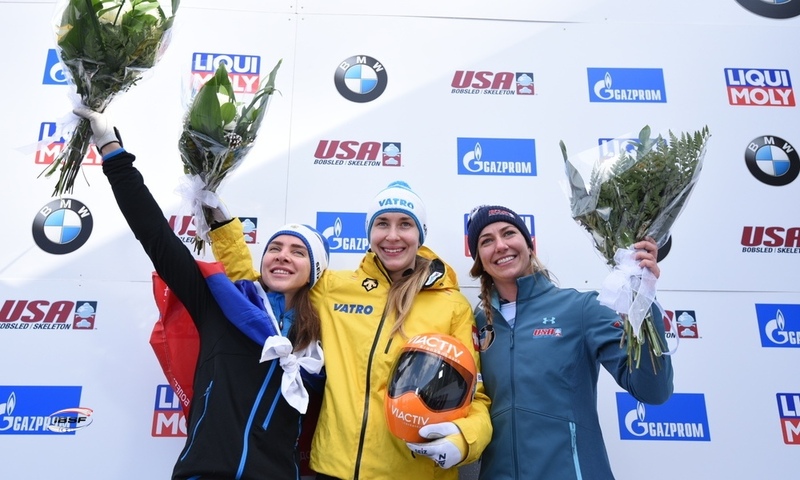 This would make her the first female Russian skeleton athlete ever to achieve the accolade. 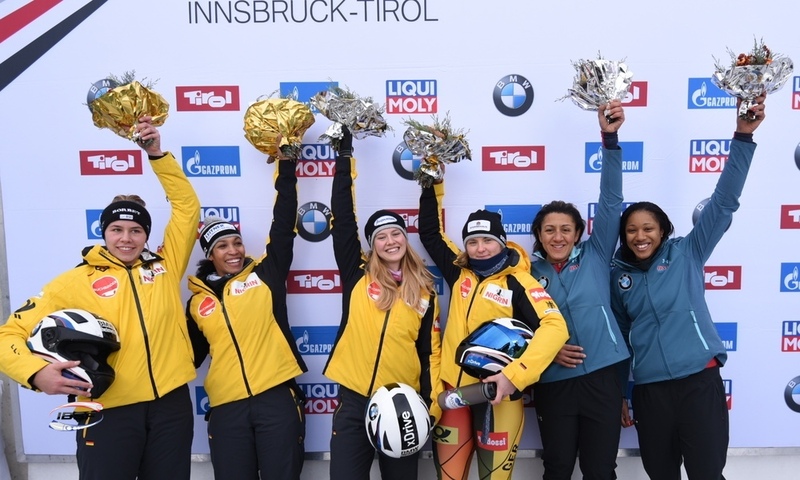 Overall runner-up ahead of the final race is Tina Hermann (GER, 1372). 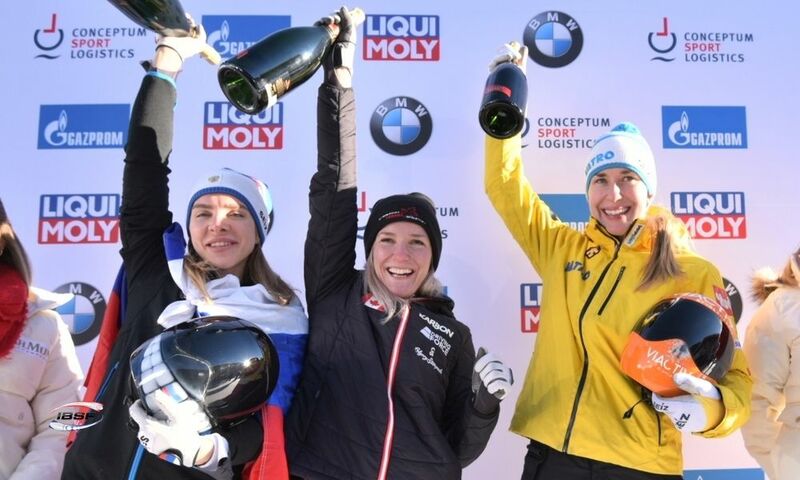 World Champion and World Cup title defender, Germany's Jacqueline Lölling (1244 points), currently holding third place in the World Cup, will not be able to repeat her success in the overall standings this winter. 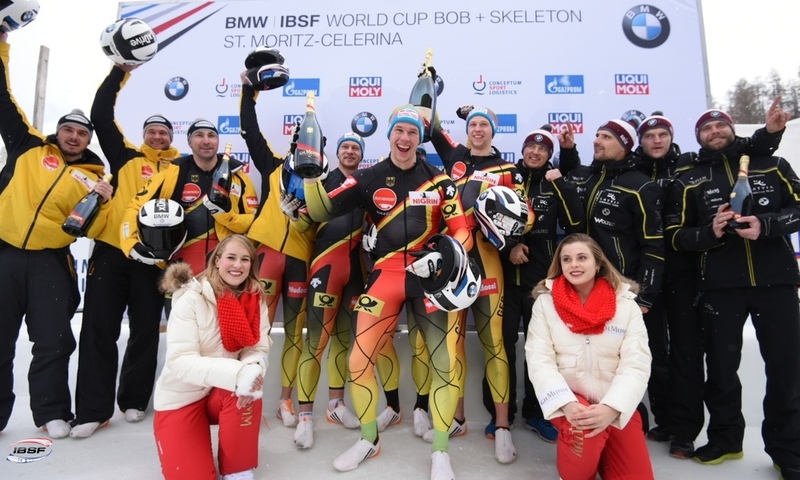 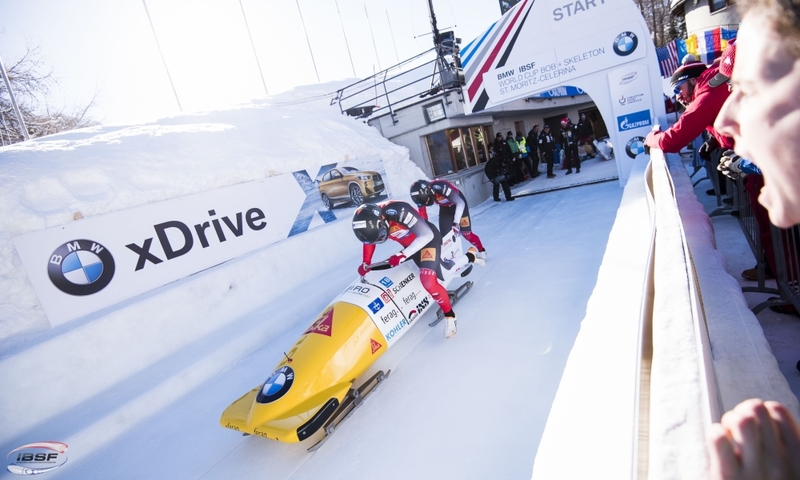 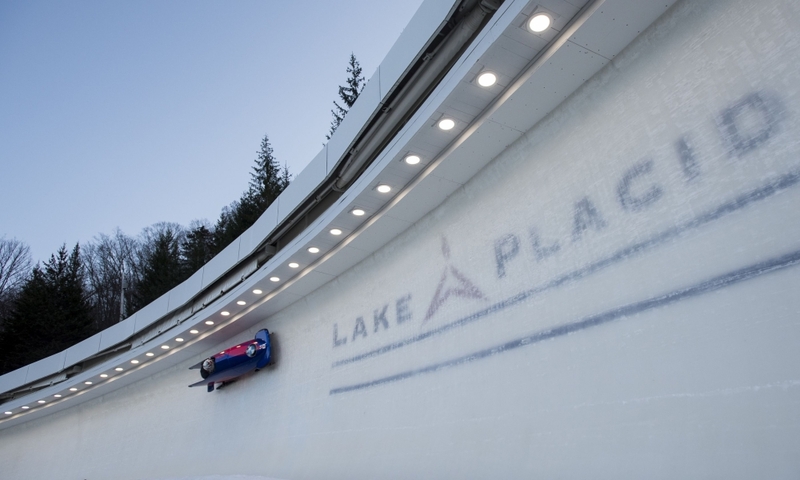 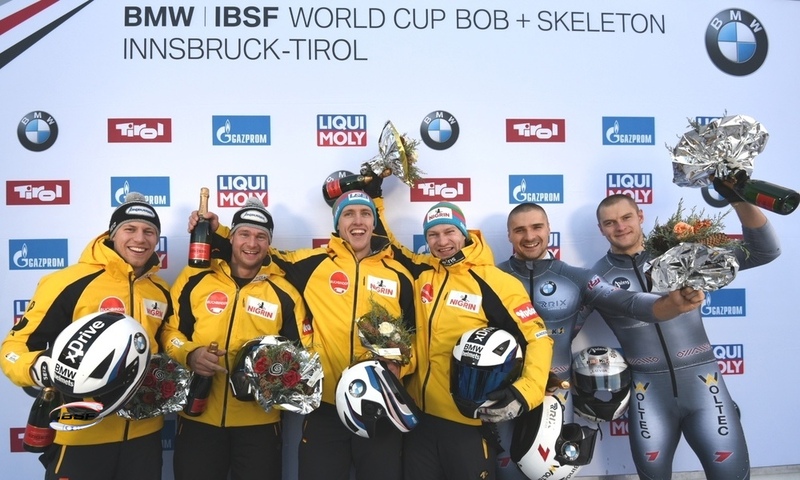 The Olympic runner-up has had to return to Germany for family reasons and will not take to the track at the BMW IBSF World Cup in Calgary.